Fortnite peaked 10.7 million concurrent players during in-game Marshmello concert, breaking it’s own record of 8.3 million. 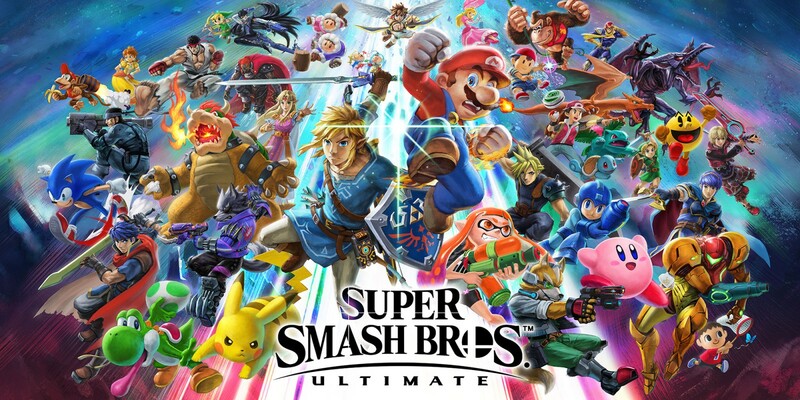 Nintendo‘s president, Shuntaro Furukawa, announced that the Super Smash Bros Ultimate had the fastest start for any title on any Nintendo ever, selling 12.08 million copy since launch. Indeed, the game surpassed the lifetime sales of any previous game in a single month in Japan. 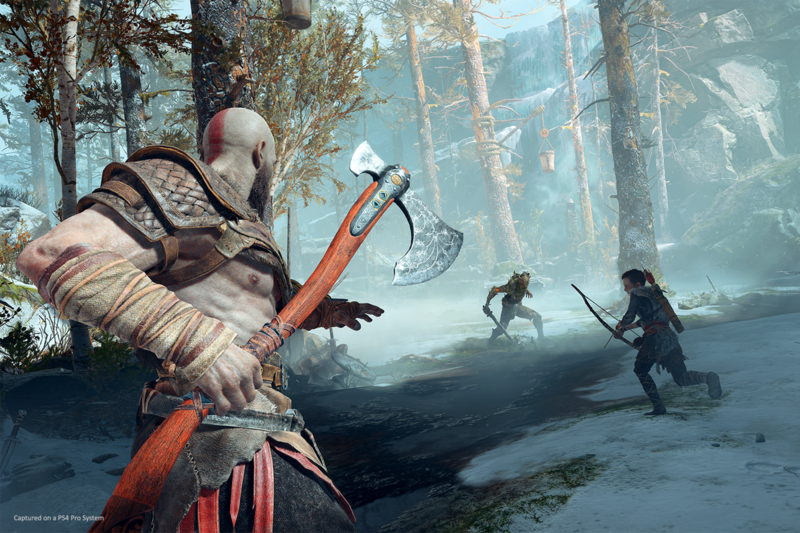 God of War officially became the fastest selling PS4 title of all time by selling more than 3.1 million units globally in the first three days.